I was very excited to learn that Jessica Cox would be speaking at the next CTB Filmfest, Nov 7, 2015. I tried to set up an appointment with Jessica for an interview. Her time was pretty well scheduled but we agreed to try and do an interview the day before her premier of Right Footed. Unfortunately, her schedule changed dramatically and we’re never able to get together for an interview. I did however get this picture for the Gene and Dave webpage. Jessica is on our webpage under “Your story”. 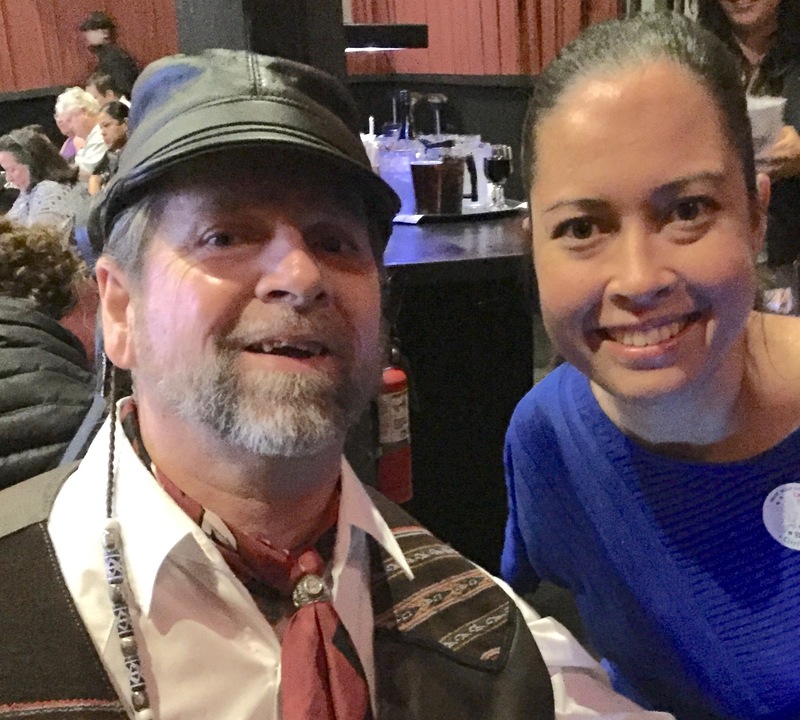 At the CTD Filmfest, Jessica premiered her film, Right Footed, which chronicles her amazing story of overcoming adversity and her ongoing work to change the lives of other people – disabled and “normal”. Her message is not just about disability, it’s about the importance of being different.